Women of Science is a local competition in which only girls may compete. The competition is divided into four categories. Newton North began participating in this competition in 2007. The current captain is Natsuko Yamagata. 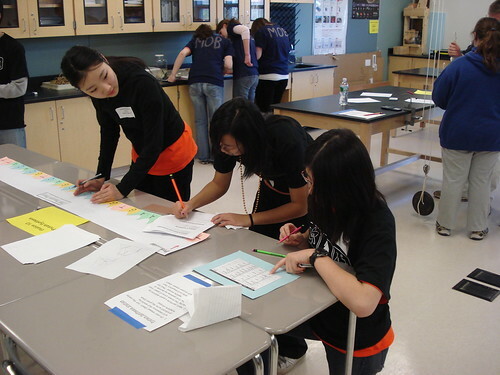 Women of Science is a local competition held at the Bedford High School that is sponsored by the Millipore Foundation. It has been running since 2003, and Newton North has participated in it since 2007. Only females may participate. 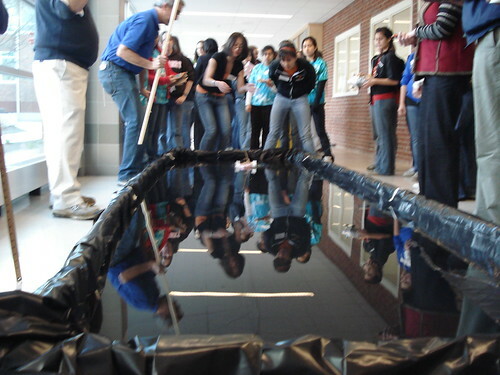 Testing our mousetrap-powered boat at the 2008 "Boat Bash" competition. Protein sequencing at the 2008 "Anything Goes" event. 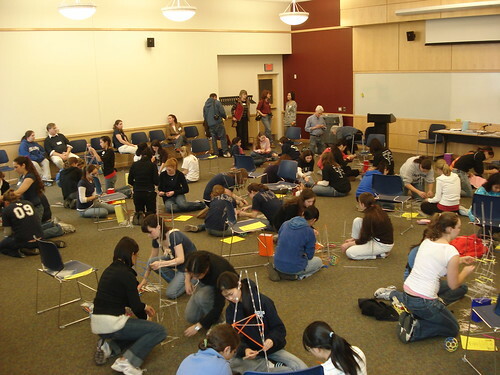 "Instant engineering" at the 2008 "Tallest Tower" event.